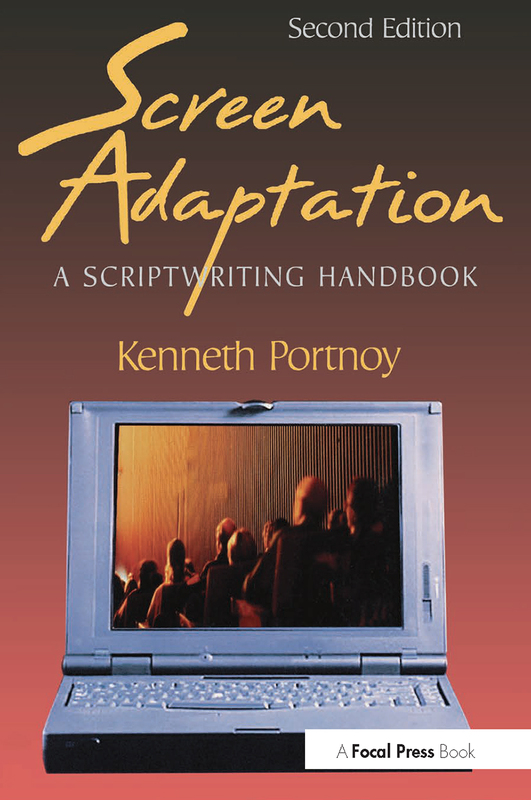 Screen Adaptation : A Scriptwriting Handbook, 2nd ed. examines the challenge screenwriters face when adapting novels, plays, and short stories for the screen. Thoroughly updated to include new exercises and example from current films, this book provides practical, usable information on how to find the best plot line for a script, choose key characters, and understand the goals and formats of different genres.